Thank you so much for partnering with us. 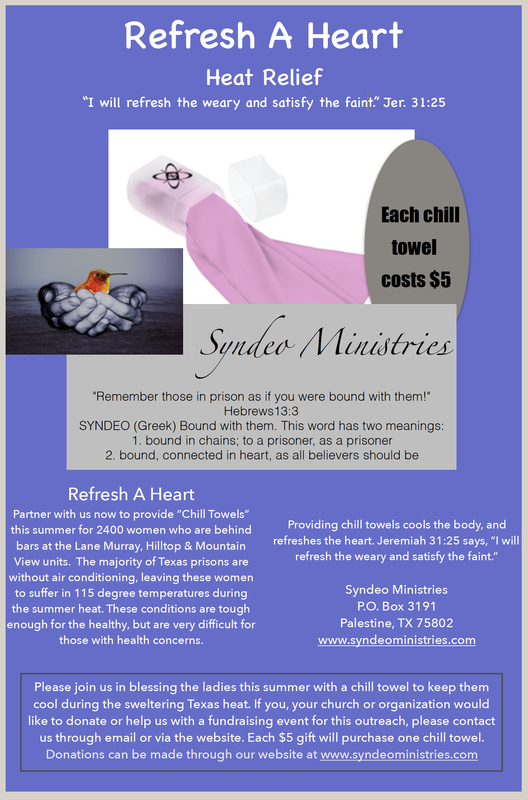 We couldn’t do this ministry without you! Remember those in prison as if you were bound with them!